http://www.unknownworlds.com/ns/ - This is the Natural Selection home page. If you click on the Files button on the top of the page you just have to follow the instructions on what you need to download to play NS. http://www.steampowered.com/ - This is the Steam home page. 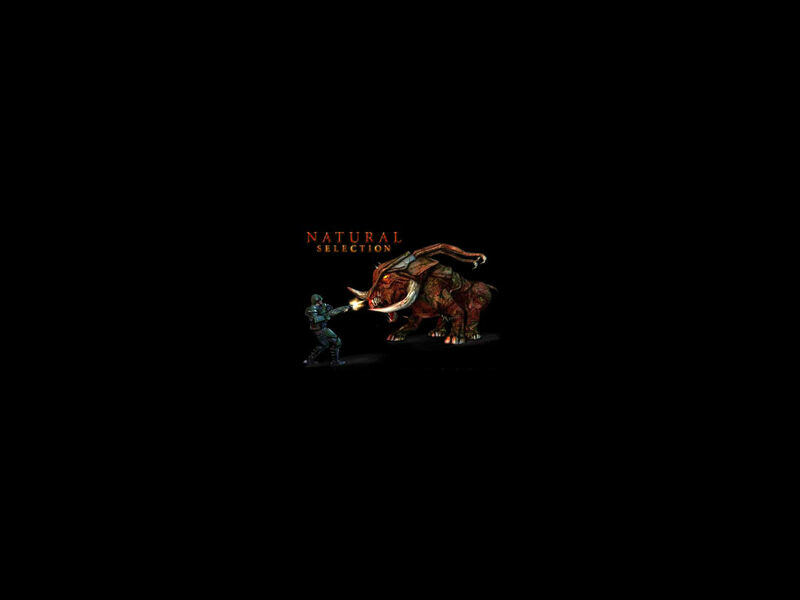 Steam is required to play Natural Selection and other Half-Life mods. You can also pre-order Half-Life 2 Gold, Silver, and Bronze packs from the home page. http://www.ventrilo.com/ - You can download Ventrilo from this site or if you already have it you can check for updates. Also, be sure to go to the Ventrilo section of this site to download the readme that explains exactly how to connect to our Ventrilo server. So, in other words, you need to read that file in order to join.